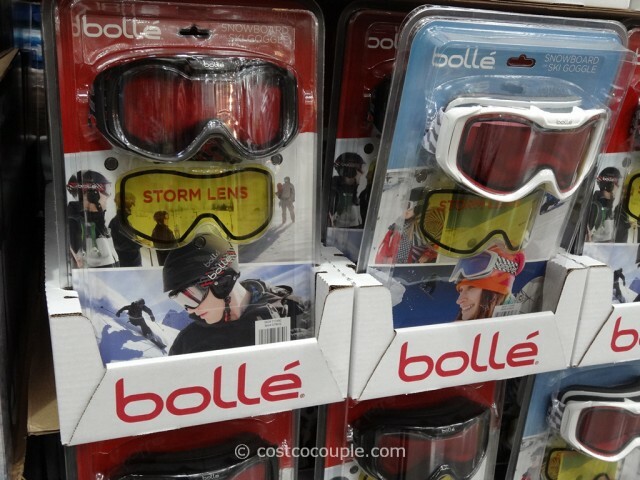 Pick up a set of the Bolle Snowboard or Ski Goggles before you head to your next ski vacation. 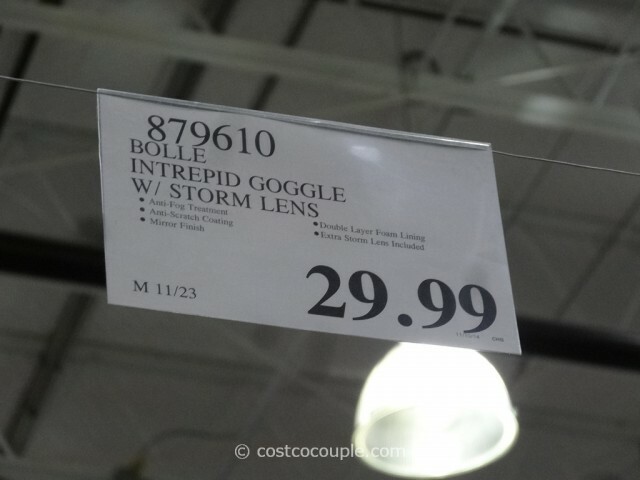 Each set includes one goggle with rose tint lens for optimal contrast and cuts glare and another goggle with lemon storm lens for overcast and snowy conditions. Other features include P80+/Carbo glass with anti-fog and anti-scratch coatings, and UVA/UVB protection. 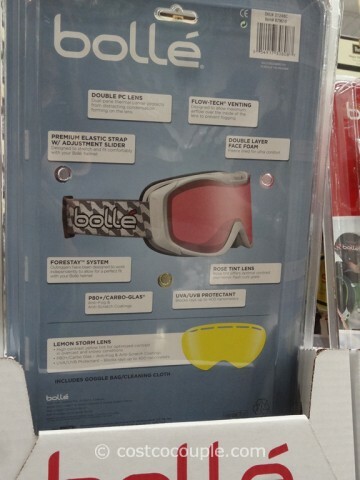 The Bolle Snowboard or Ski Goggle set is priced at $29.99.